Body constructed in 18 Gauge Stainless Steel AISI 304. 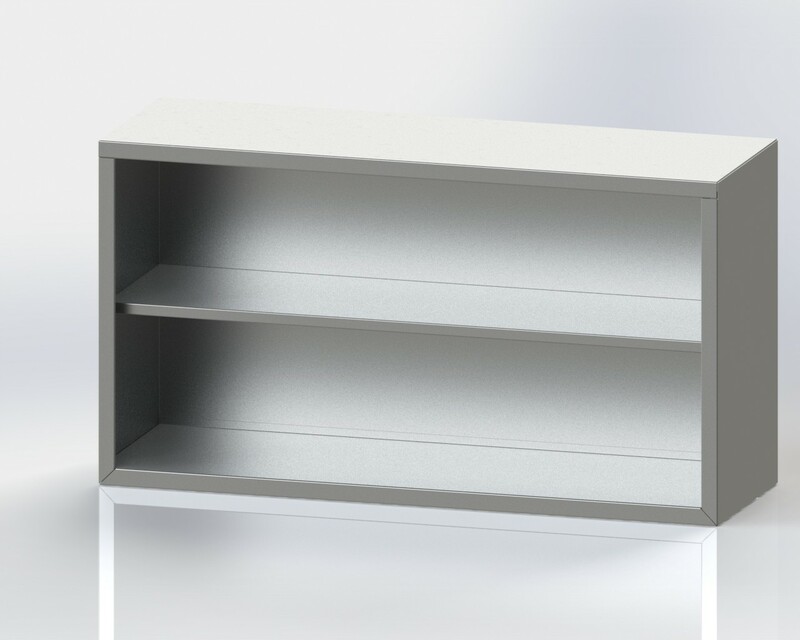 Internal Shelf made of 20 Gauge AISI 304. Entire Body surface is machine polished to a Matte finish.